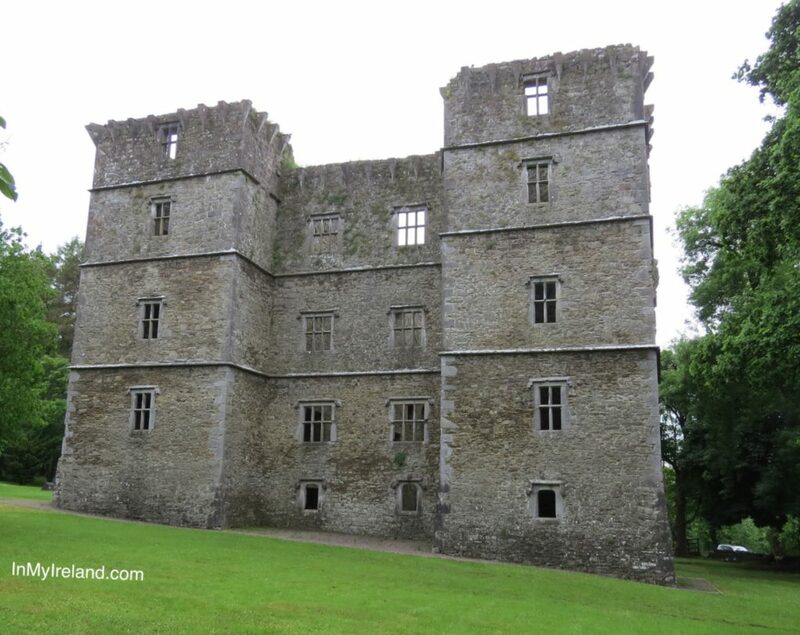 Kanturk Castle is an impressive fortified house, built in 1601 for MacDonagh McCarthy as a defence against English settlers. 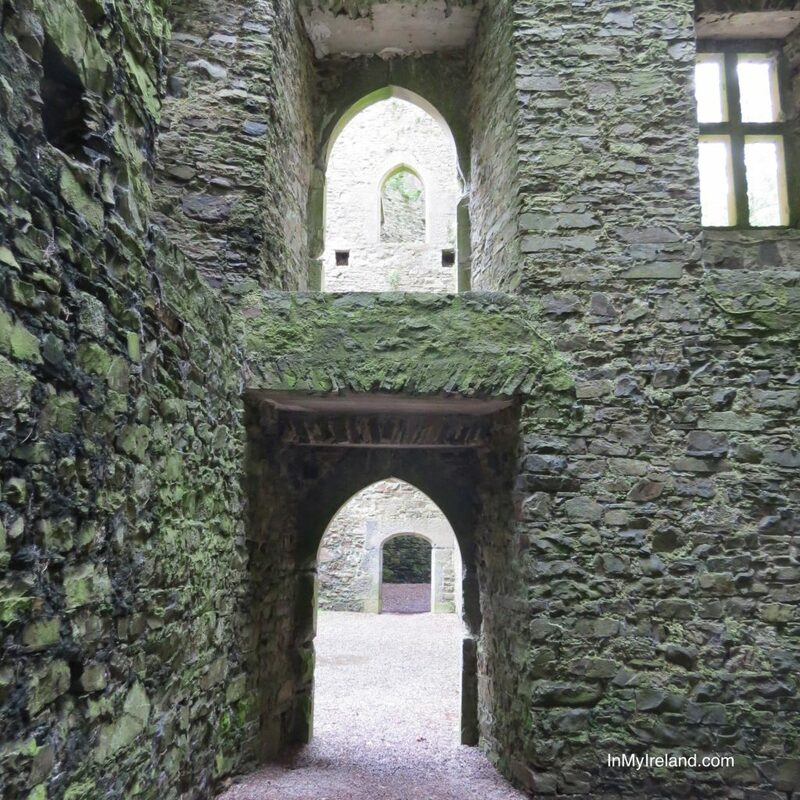 According to legend, the seven stone masons that worked on the castle were all named John, giving the castle the name of Carrig-na-Shane-Saor meaning The Rock of John the Mason. 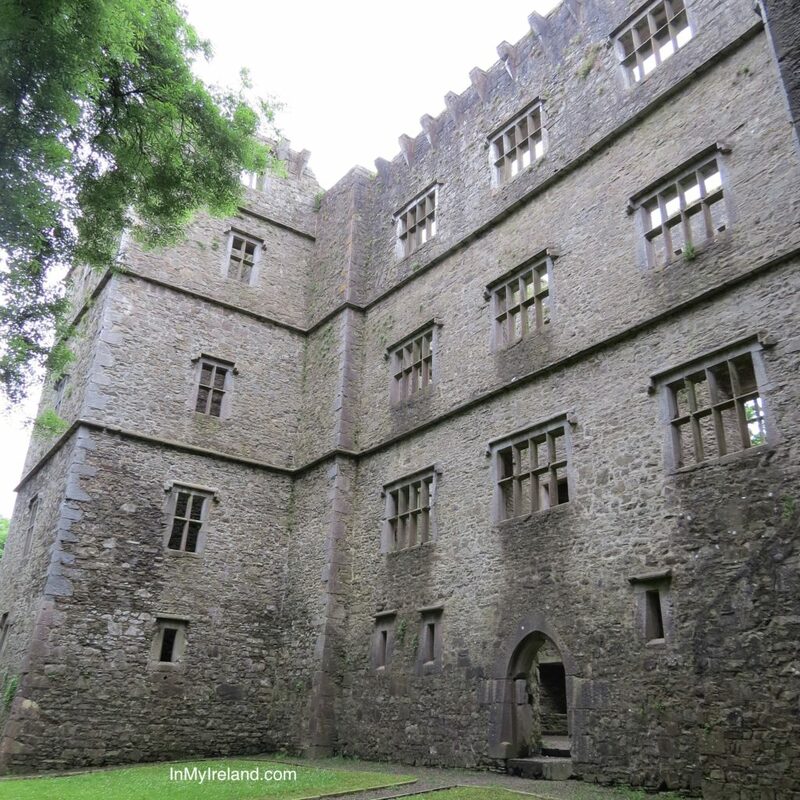 Known locally as the Old Court, Kanturk castle is a limestone rubble Tudor mansion measuring four storeys high, 28 metres (±92 feet) in length and 11 metres (36 feet) wide, with four towers, each five storeys high, measuring to a height of 29 metres (95 feet). 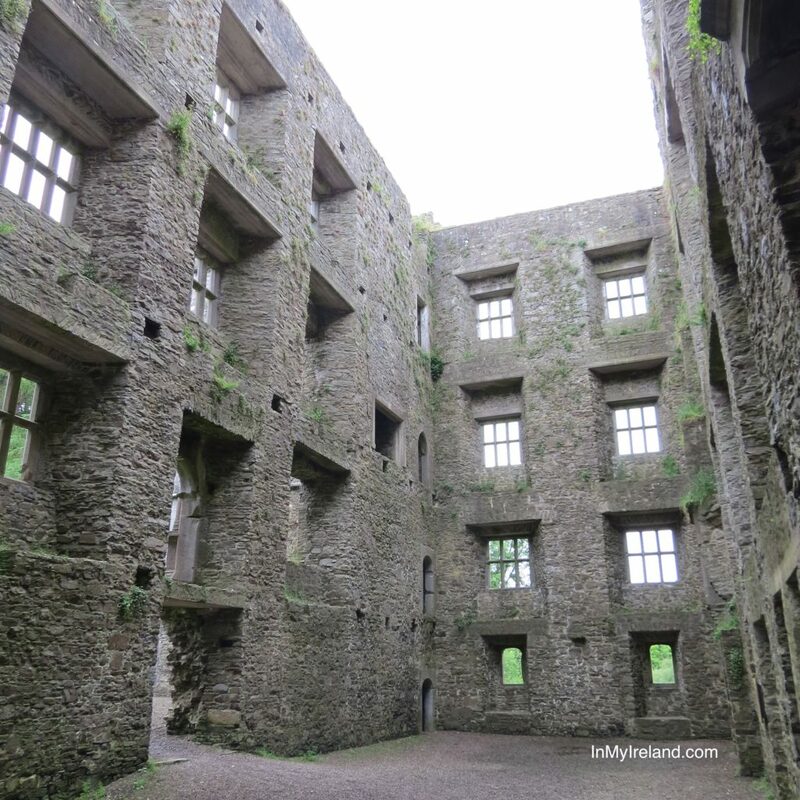 According to legend, the castle was never completed as word of its construction reached the Privy Council in England. They ordered MacDonagh to stop building works, as they feared it would be used as a base to attack English settlers. Macdonogh was said to be so outraged at this news that he smashed all the blue ceramic tiles meant for the roof and threw them into a nearby stream. The stream became known as the Bluepool Stream, because of the reflection of the tiles in the water. 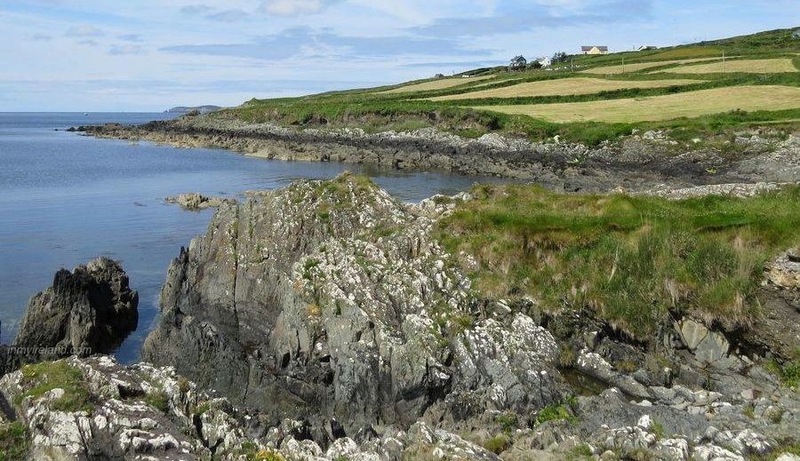 Over the years, the property changed ownership a number of times, and was eventually donated to the National Trust by Lucy, Countess of Egmont under the condition that it be kept as a ruin in the same condition as it was at time of hand over. The Trust have been managing the Castle and grounds since July 2000 and it is designated as a National Monument. 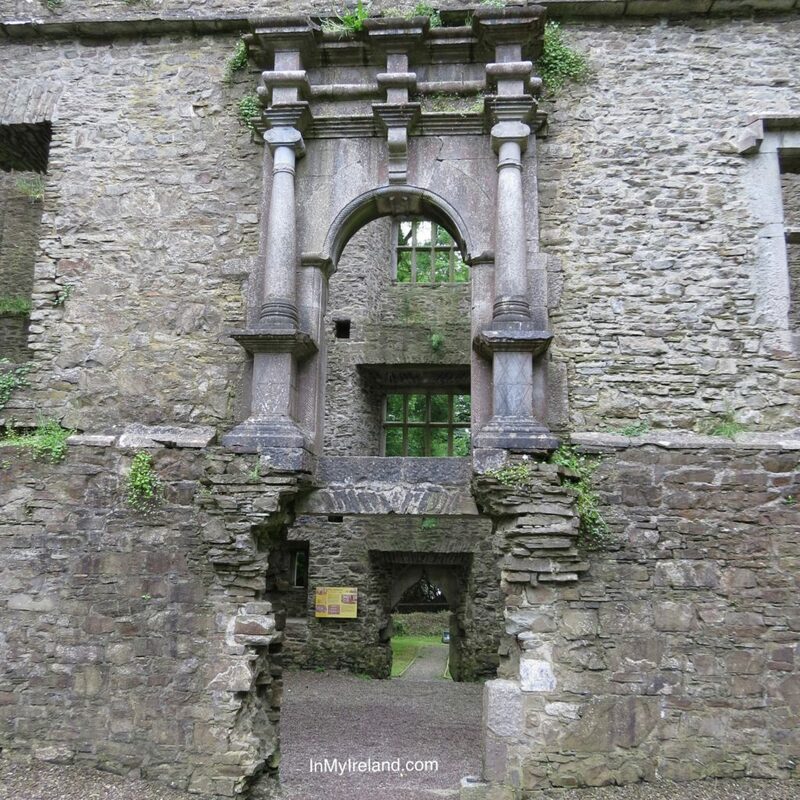 Kanturk Castle is located about 1.5km (just under a mile) from the market town of Kanturk in County Cork. Take the R579 from town and look for the castle on your right hand side.